Significant local and state minimum wage changes - is your wallet/payroll processing ready? Off the clock work and “extra minutes” on the way out – is it enough to be compensable? Join Jon Light, Employment Law Attorney as he gives us an update on trends and topics in the field of employment law. 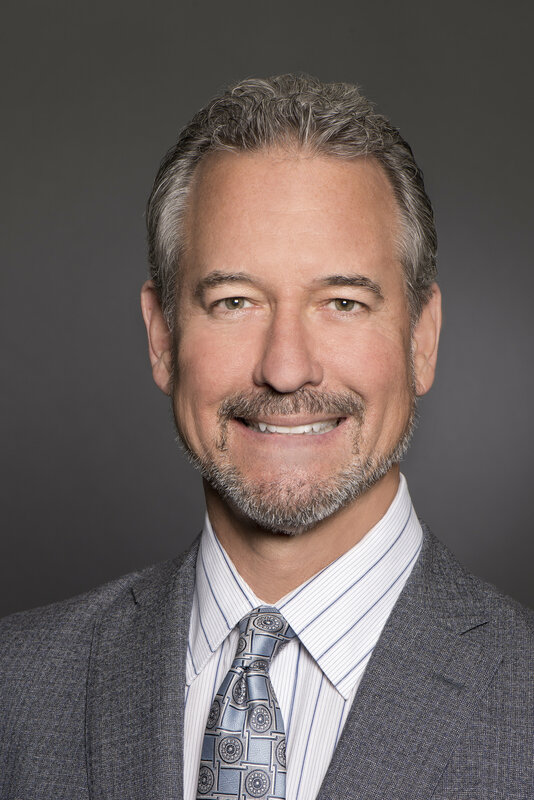 Jon Light has more than 30 years of experience in the field of employment law, is AV-rated by Martindale Hubbell, and has been named multiple times as one of Southern California’s “Super Lawyers” by Los Angeles Magazine. As the managing attorney at LightGabler, Jon and his team members consult with over 1500 companies throughout California regarding their day-to-day employment law needs. Jon has successful jury trial, court trial, appellate, Labor Commission and binding arbitration results in lawsuits and administrative claims involving wrongful termination, sexual harassment, race discrimination, class action, wage & hour, and other employment related matters. He has also appeared on behalf of employers with the federal EEOC and Labor Department, the state Department of Fair Employment and Housing, the National Labor Relations Board, and other government agencies involved with employment law issues. The California Staffing Professionals (CSP) is a non-profit membership organization. CSP prohibits recruitment by attendees (members & non-members) at or during a CSP sponsored event. Regular registration starts on Feb 06, 2019 and ends on Mar 04, 2019.